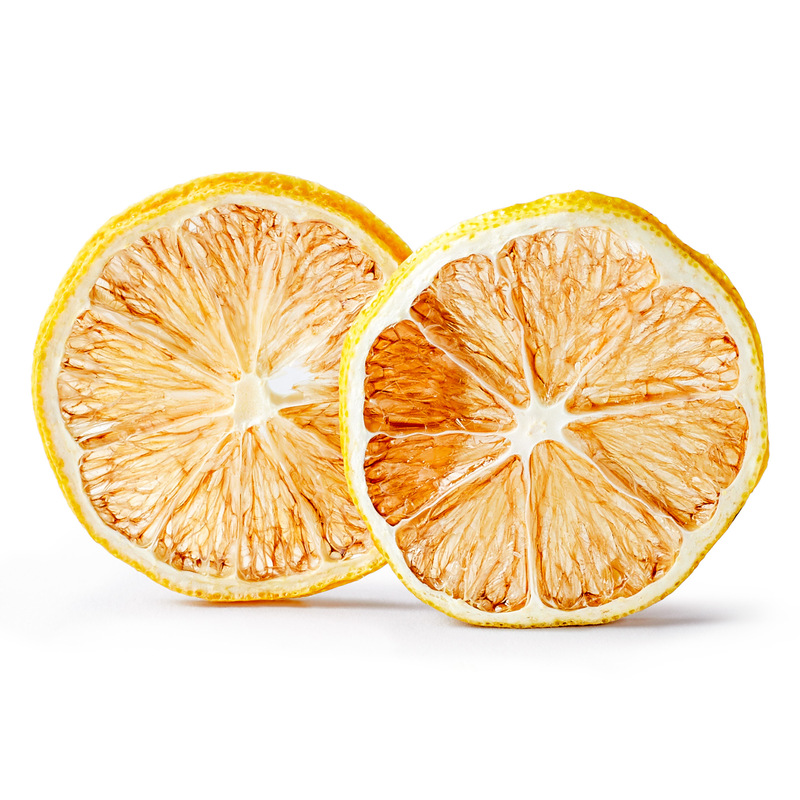 With a generous two month shelf life, these dehydrated Funkin Pro Dried Orange Slices are perfect for creating consistent cocktails. 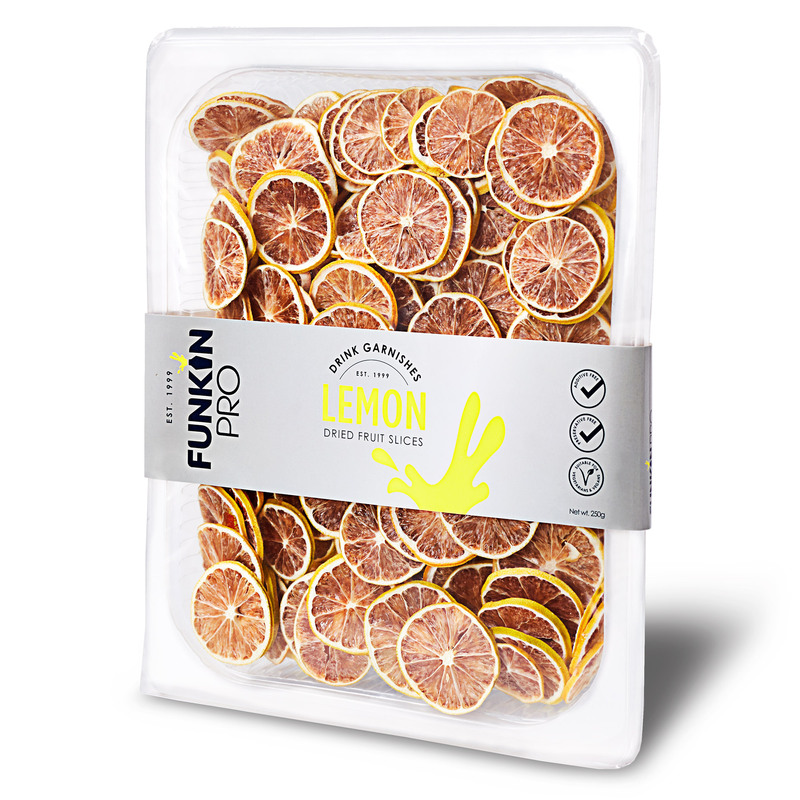 These lemon slices have been dehydrated using geothermal power making them an eco-friendly choice for bars, pubs and clubs. 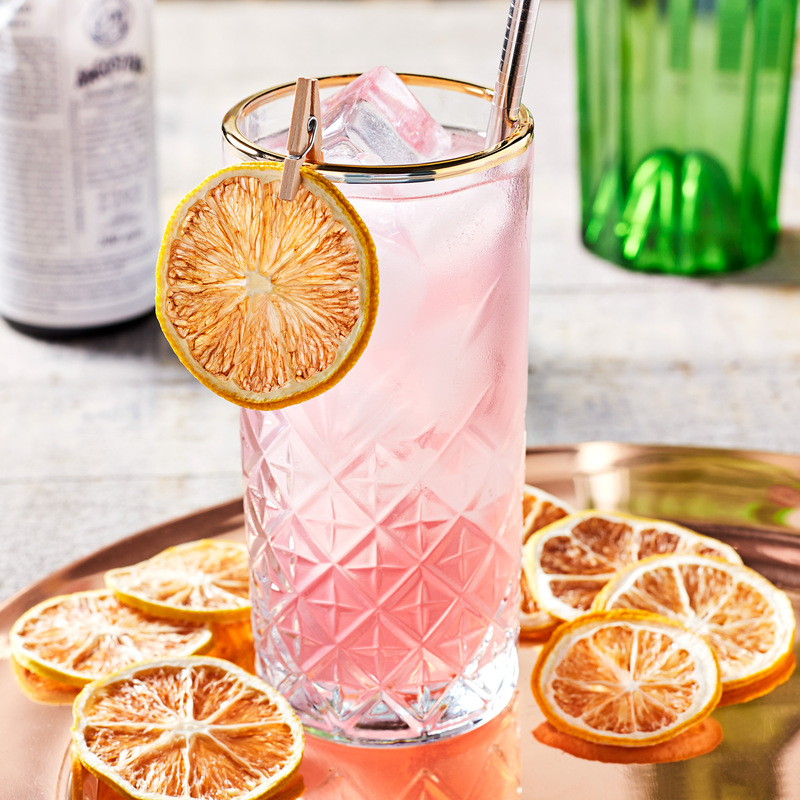 Each pack contains approximately 160 pieces and will make on average 160 cocktails.  Each pack contains approximately 160 pieces and will make on average 160 cocktails.